Home » ccna exploration 3 chapter 1 » Refer to the exhibit. 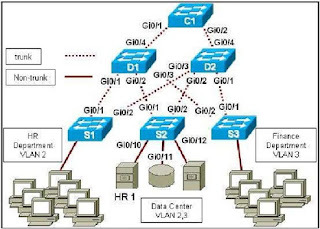 Beginning with HR servers and workstations, a network engineer is designing a new security structure for the network. Which set of policies adheres to the hierarchical network model design principles? Refer to the exhibit. 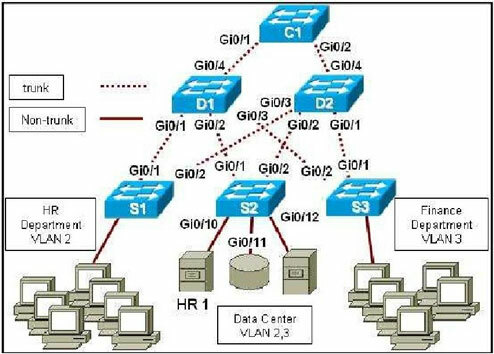 Beginning with HR servers and workstations, a network engineer is designing a new security structure for the network. Which set of policies adheres to the hierarchical network model design principles?